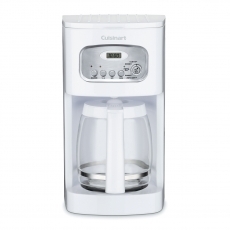 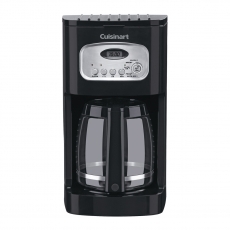 A genuine Cuisinart® coffeemaker is the ideal choice for travelers making your place their home away from home. 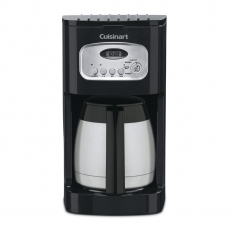 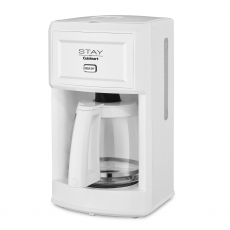 Our new STAY by Cuisinart® models are designed to simplify coffeemaking while offering the same superior performance. 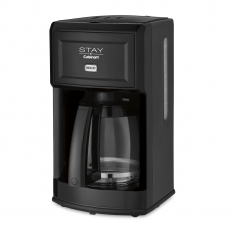 The full line of 12-cup coffeemakers includes programmable models that give guests additional brewing options. 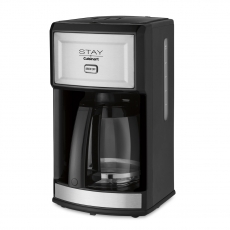 Available in a variety of finishes to blend into every guestroom.